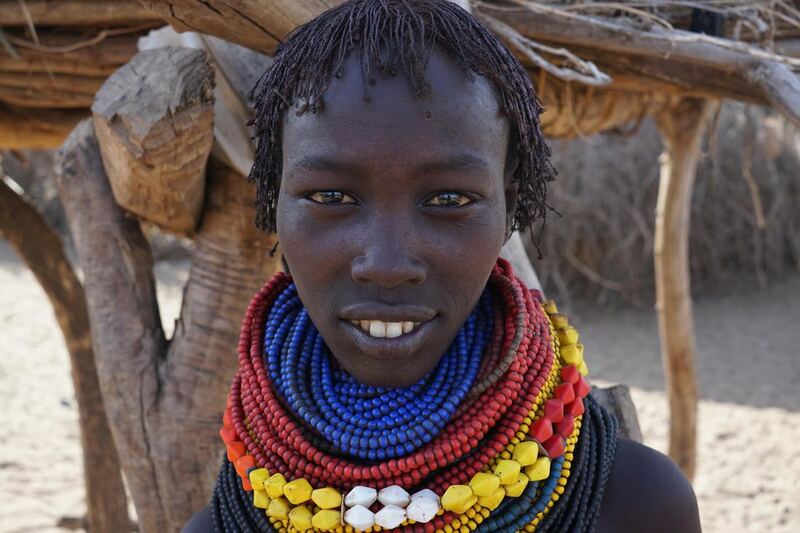 We have brought 12 groups to the Omo Valley, we know it best! Our two guides are the most respected in the Omo. They are well know and are liked by all of the tribal groups. Epic Photo Tours has donated 200 solar lights, 400 pounds of clothing, medical kits and helped raise over $25,000 for a school in Konso and Omo Child.